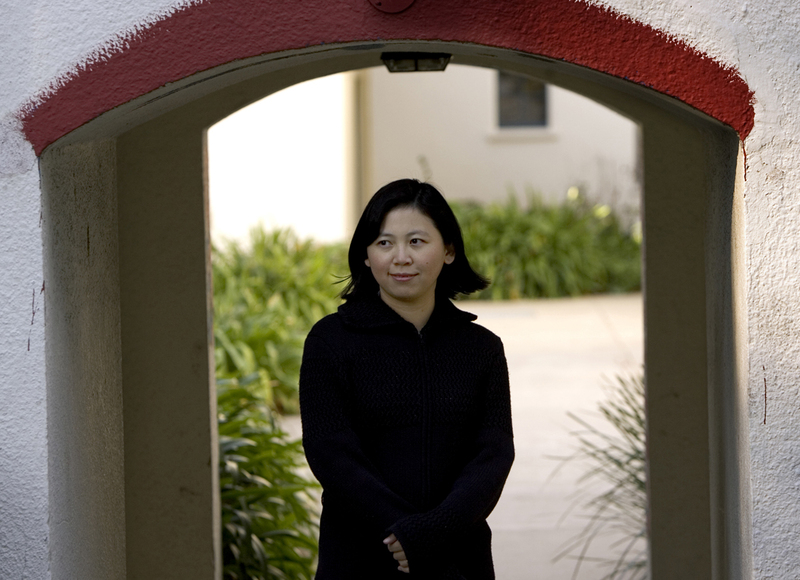 Yiyun Li is the winner of the Frank O’Connor International Short Story Award, the Hemingway Foundation/PEN Award, and the Guardian First Book Award. 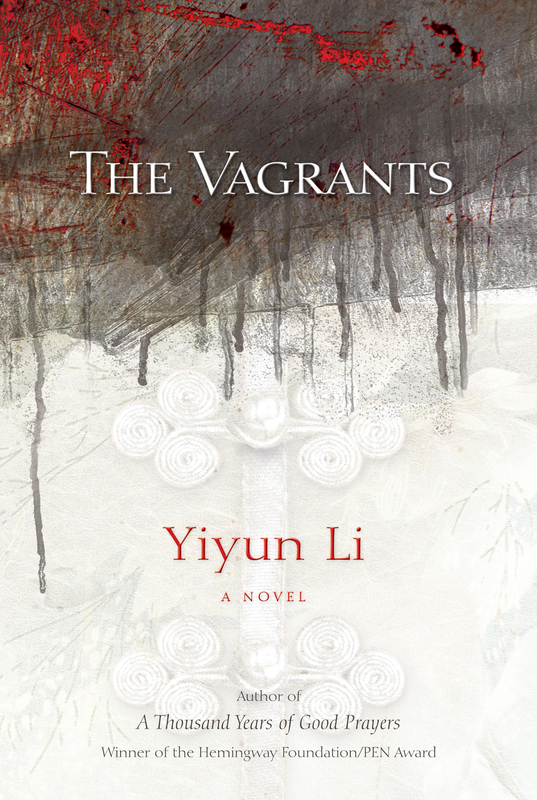 She is the author of A Thousand Years of Good Prayers, which was selected for a Whiting Award, and recently The Vagrants. Li teaches at the UC Davis and lives in Oakland, California.